Bobby Dee will be on trial for a trip to Queensland this winter when he contests the Group 2 $100,000 Valachi Downs Championship Stakes (2000m) at Ellerslie on Saturday. The three-year-old gelding, prepared by the Cambridge partnership of Murray Baker and Andrew Forsman, has not raced since finishing sixth in the Group 1 Australian Derby but his connections are confident the horse will perform well. “Though Bobby Dee hasn’t run since the Derby he’s fit and should go a big race on Saturday,’’ Baker said. The Group 1 $A600,000 Queensland Derby (2400m) will be run at Eagle Farm on June 8. Bobby Dee has won two of his 11 starts and, though both wins were at low-grade meetings, he has performed well in his three staying tests. He finished sixth to stablemate Cutadeel in the Listed 3YO Salver (2100m) at Ellerslie last December and fourth to Surely Sacred in the Group 2 Avondale Guineas (2100m) at Ellerslie in his lead-up to the New Zealand Derby. 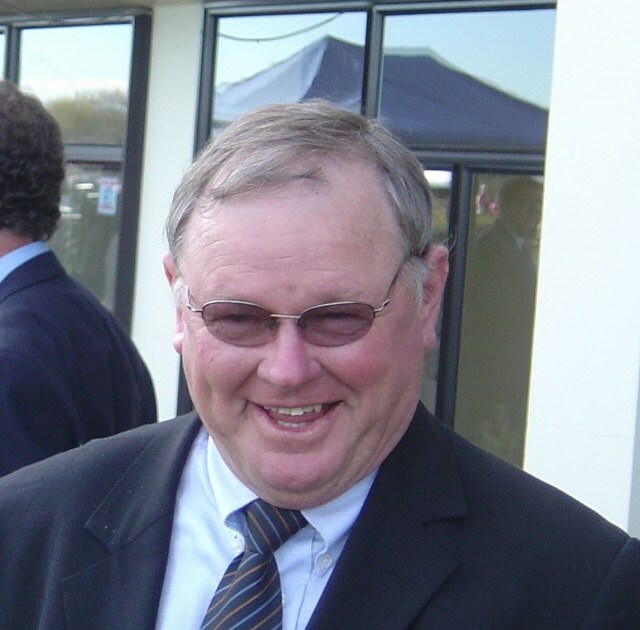 Baker and Forsman’s other runners at Ellerslie on Saturday will include Spring Delight, Ignored and Vee Cece who will all clash with Bobby Dee. Spring Delight, a Tavistock filly, picked up her second win over 2100m at Tauranga last month and chased The Chosen One home when runner-up in the Manawatu Classic, while Ignored and Vee Cece both won at Ellerslie on March 30. Ignored, a daughter of Savabeel, made it two wins from five starts when beating the promising Jip Rock over 1600m and Vee Cece, a Canford Cliffs filly, registered her second win from seven starts when scoring over 2400m.